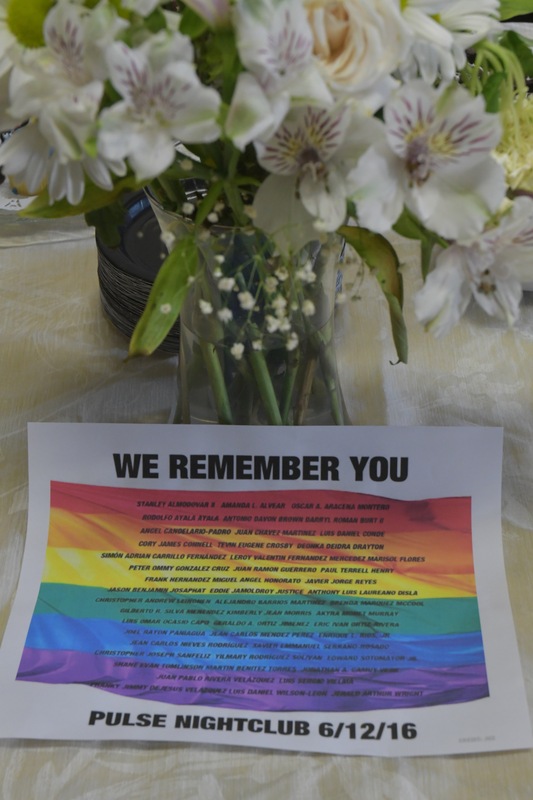 Freeport, NY, June 14, 2017	(Newswire.com) - On the evening of June 12, 2017 — one year since the worst mass shooting in American history — Pulse Center for Patient Safety Education and Advocacy hosted an event that remembered and honored the people who were killed that night, while providing valuable insights into the well-prepared medical system and people who saved so many who were grievously injured. Corina was a guest of the Institute of Health Conference in December and was impacted by the film of five hospital workers sharing their experiences in treating the unexpected rush of injured patients following the tragic events at the Pulse Nightclub in Orlando Florida in the early morning hours of June 12, 2016. The rush of injured came in fast and furious — “36 in 36 minutes” as they explained in the video, and many more after that. 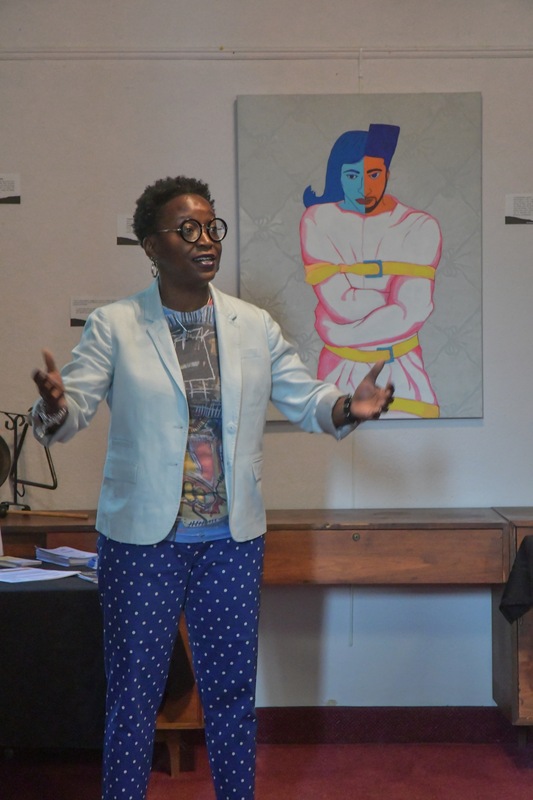 The evening at the South Nassau Unitarian Universalist Congregation in Freeport began with an art show by Dr. Nichelle Rivers depicting the Stolen Lives Project, which was created to raise awareness and educate the community about the pervasive violence and lack of inclusion towards transgender and gender non-conforming individuals. 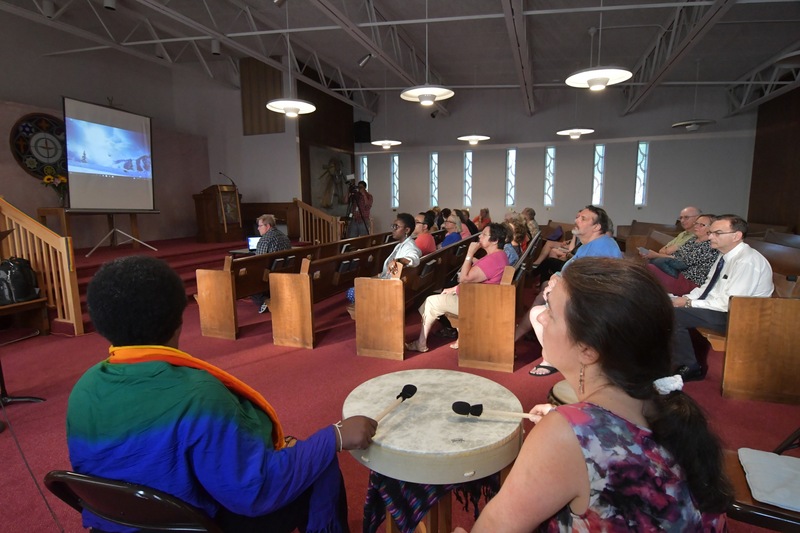 At the start of the program, the Druumatics, a local drumming group in the West African tradition, began a heartbeat that softly accompanied the entire program. The deeply moving film, which emphasized how careful advance planning and countless hours of drills enabled staff at Orlando Health to deal with an unprecedented situation and save dozens of lives, was followed by a ceremony during which audience members read the names and the ages of those murdered, and lit candles in their memory. 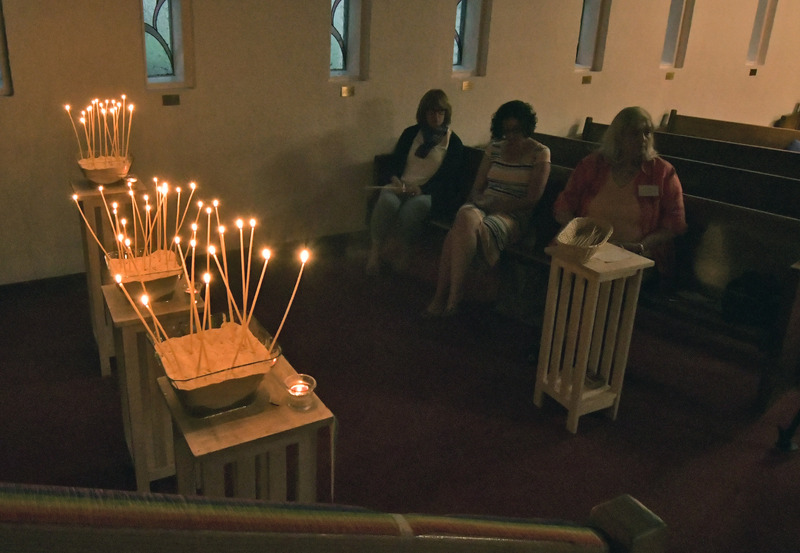 The evening ended with the poem Don't Stand By My Grave and Weep, read in both Spanish and English to remember that the evening had been a Latin night at the Pulse nightclub. At the end of the evening, the heartbeat grew louder until it finally stopped. For more information about the Pulse Center for Patient Safety Education & Advocacy, visit www.pulsecenterforpatientsafetry.org. Now preparing programs for the fall; call 516.579.4711.